We love incorporating booze into dessert. It’s kind of like a cocktail & a meal in one! For this recipe, we decided to make a boozy dessert for a holiday party with friends. Christmas time always makes us think of cinnamon and spices, so we reached for a bottle of Chila ‘Orchata cinnamon cream rum. It is made with real cream so not only is it great in coffee and milkshakes, it’s a great substitute for milk or cream when cooking. Chila is a mix of Puerto Rican rum, Tahitian vanilla and cinnamon horchata spices. This dessert is a bite-sized, sweet treat that requires zero baking (which also means that the rum doesn’t cook out). All you need to do is mix, chill, roll and dip. The truffles are coated in white chocolate and loaded with french vanilla cake mix, cream cheese, and creamy Chila ‘Orchata cinnamon cream rum. We ended up taking them to a giant friendsmas party later that night, and these were the first plate of the party that was devoured by the whole crowd. There are a few pieces of equipment that will make your truffles turn out terrific. First of all, invest in a sifter. 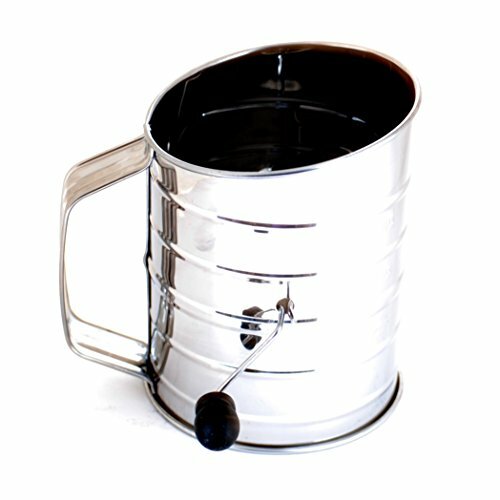 The sifter ensures that your cake mix isn’t clumpy so that your truffles are silky-smooth. This is a tool in our kitchen that we don’t use all that often, but it is a game changer when making truffles, pastries and other baked goods. We’d also recommend ordering these cute mini muffin cups. It is the easiest way to serve your truffles - your friends will think you bought them from a chocolatier! 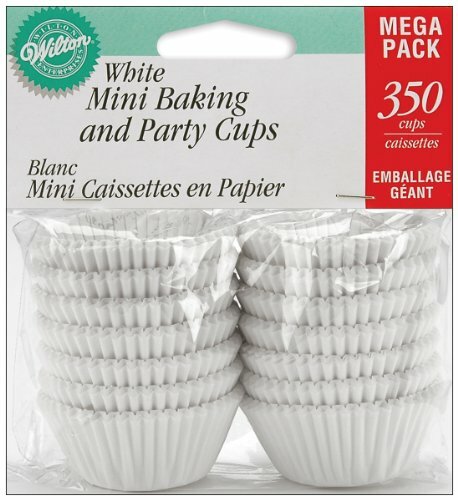 Use any extras for mini muffins or itty bitty cupcakes. Finally, a good stand mixer is a surefire way to ensure a smooth consistency. 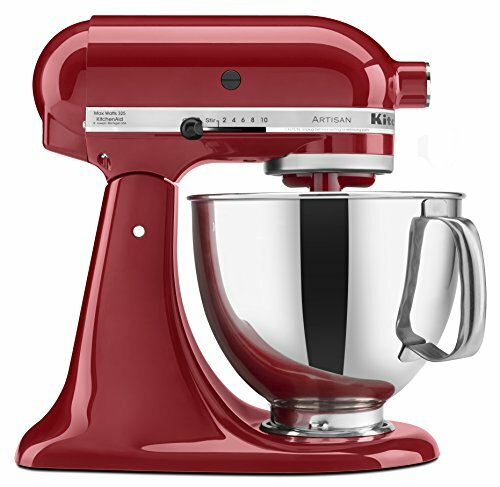 Karen has had this Kitchenaid Mixer for over 10 years and it still works like a charm, such a worthwhile investment! Use an electric mixer to cream together the cream cheese and the butter. Melt half of the white chocolate chips by microwaving it and stirring it every 30 seconds until smooth. Add the chocolate to the mixer and combine it with the cream cheese mixture. Add the Chila Rum. Use a sifter to sift the cake mix into a separate bowl to remove all lumps. Stir in the cinnamon to the cake mix. Slowly add the dry ingredients to the mixer bowl and mix to combine them. Refrigerate this mixture for a few hours to help the filling firm up. Use a small scoop to make a ball of the filling. Using your hand, roll them into balls (it may be sticky but that’s okay) and then roll in powdered sugar. Freeze for 30 minutes. Remove them from the freezer and reshape the balls, if desired. Microwave the other half of the white chocolate chips with 1 tablespoon of coconut oil, stirring every 30 seconds until smooth. Use a spoon to dunk the balls into the chocolate coating and coat them thoroughly. Transfer them to a wax paper lined baking sheet and immediately add sprinkles and decorations. Place them back into the freezer briefly to set. Serve the balls in candy cups. Enjoy! Do you like cooking with booze? Check out these other desserts!